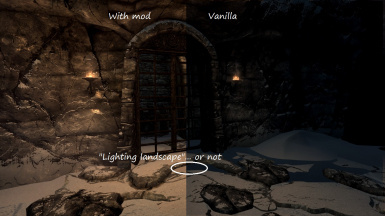 Fixes the placement and characteristics of lights throughout Skyrim. 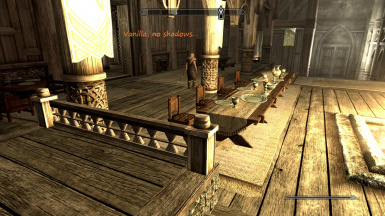 Aspires to keep the intended vanilla feel while actually making light come from light sources and not be absurdly bright or dark. 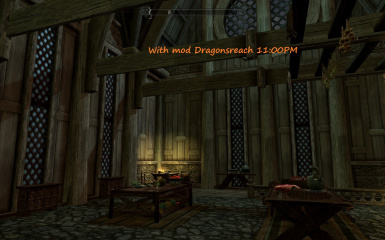 - Made USLEP a master for RS, forwarded necessary records and used USLEP v3.7. 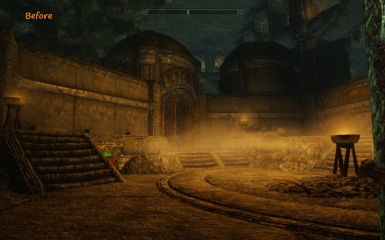 - Fixed Dawnguard "quest light". 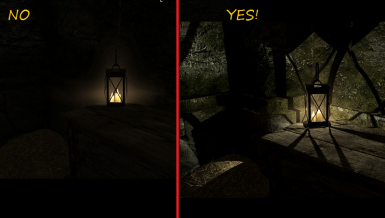 - Added light bulbs to light sources reported in the bugs section. - Removed some light bulbs that had no light source to begin with. 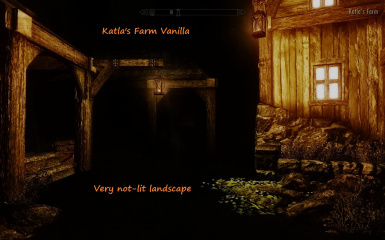 - Removed reported issues, with TES5Edit. - Fixed the reported bugs admitted since the v4.1 release. - Forwarded changes from Unofficial Patches. - New more intuitive and fool proof NMM Installer. - A lot new merged versions. 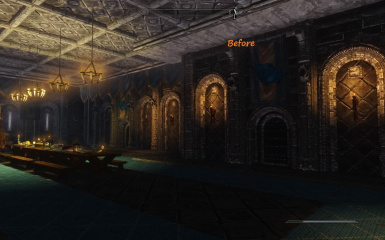 - Visuals the same and no new Lighting fixes or features was added in this version. 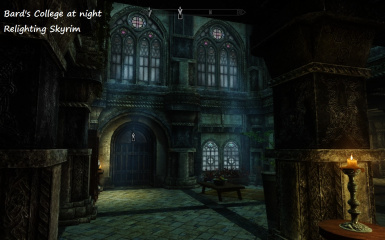 - Contains only No JIT script version of Relighting Skyrim. Aside from three places, ALL locations are now covered. 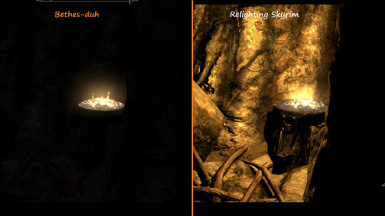 Torches now emit a warmer, more natural hue. 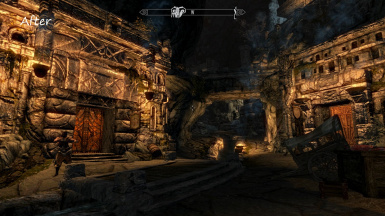 Perhaps I'll do that pesky Thalmor Embassy and Goldenglow Esate someday, but this is it for now! -Covered Stonehills, Mor Khazgur, Largashbur, Korvanjund, and Mzulft. 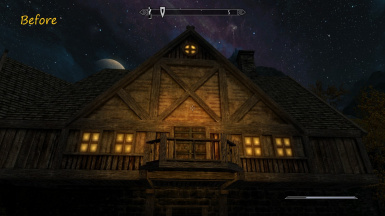 -Fixed light north of Whiterun whose radius was set absurdly small. 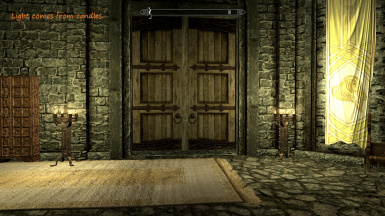 -Removed light at Whiterun main gate as the Unofficial Patch covers it. 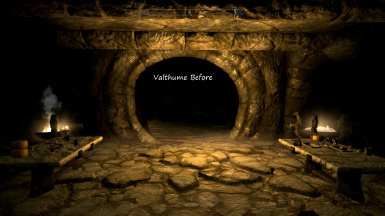 -Little edits/touch-ups elsewhere, still working on Ragged Flagon and Temple of the Divines... I'll be happy with them someday. 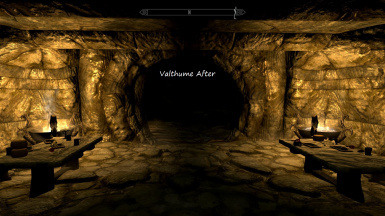 -Kilreath Ruins, Irkngthand and Kagrenzel - done. 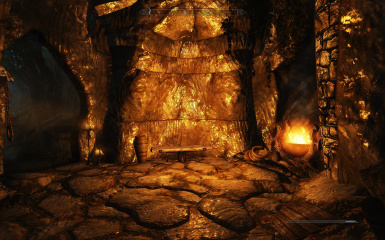 -Mixwater Mill and Stony Creek Cave - done, added light to fire in "Riverside Shack." 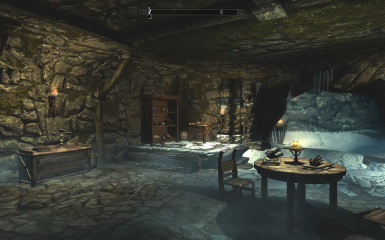 -Touched up a few places, mainly Forelhost and Tovald's Cave/Gap. 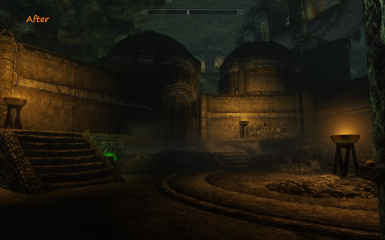 -One Orc stronghold... forget which. -"FULL" merged files will be updated soon as well. -Carried over newest USKP changes. -Fixed a couple conflicts between main and update file. -Updated readme with JIT info. 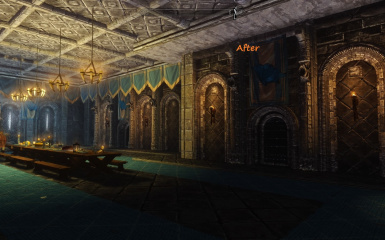 -Fixed torch in Windhelm barracks and touched up the place. 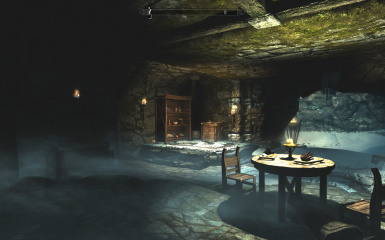 -Covered Hag's End, one of those places that really kills my motivation. 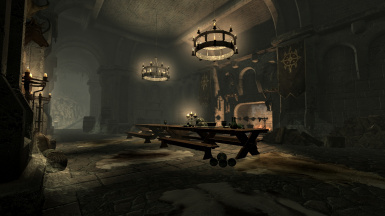 Or makes me want to completely blow out Bethesda's lighting and do it from scratch... but alas ,that's not what RS is about. 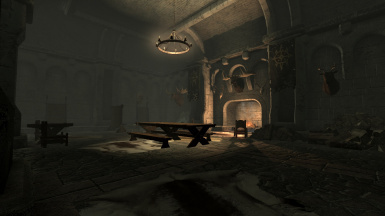 -Fixed a light in Dragonsreach Jarl's Quarters. 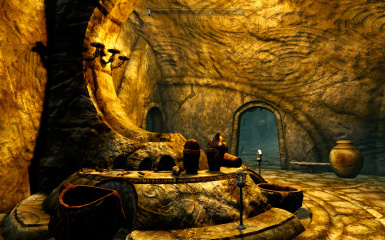 -Mzulft Boilery, Tovald's Cave, Soljund's Sinkhole, Rannveig's Fast, Fort Kastav, some of Fort Sungard, Greywater Grotto, Graywinter Watch- done. -Started work on a couple others. -All credit to the Unofficial Patch team for said changes and the ton of other things they do! 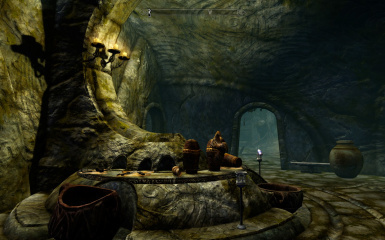 -Covered Gloombound Mine, Greywater Grotto, Darkwater Crossing, and Froki's shack. -Main file no longer overwrites USKP cell changes. 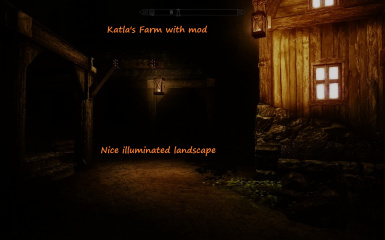 -Glenmoril Coven, Wolfskull Cave, Fort Greenwall, Katla's Farm interior, and a couple mines - done. 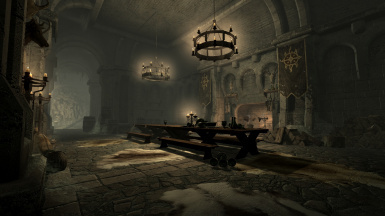 -Fort Greymoor and Hraggstad completed. -Dustman's Cairn, Gallow's Rock - done. -Updates to a few interiors. -All recent bug reports resolved, major one being Folgunthur... which still isn't perfect. -Darklight Tower, Driftshade Refuge, and Haemar's Shame done. Redid Whiteriver Watch. 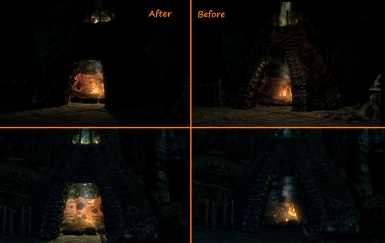 -DLC files cleaned with updated TES5Edit. -The OLSE module is gone, covered the areas myself in the main file now. -Covered Whiteriver Watch and tweaked Solitude a bit. 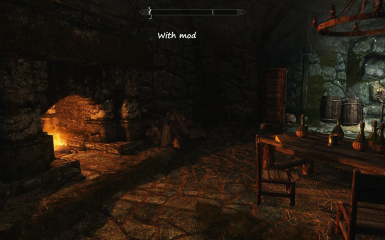 -Streamlined the installer, now goes through steps and folders are named better to help mod managers. 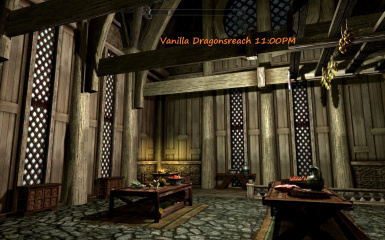 -Now includes proper Dragonborn files and an up-to-date compatible version of the OLSE portion. -Readme file! Now has a list of locations I haven't covered. 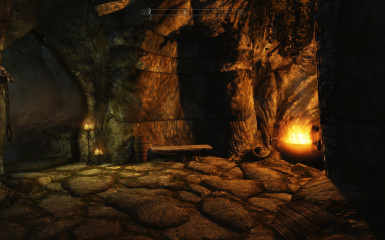 -Mzinchaleft, Sightless Pit, couple other caves and dungeons... and a farmhouse! 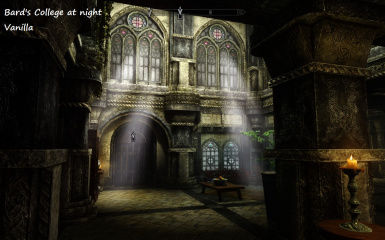 -Cleaned all files with updated TES5Edit. 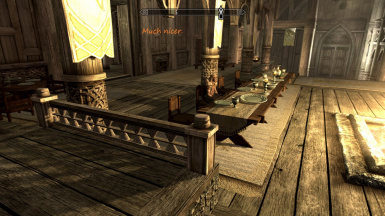 -Mod manager stuff... my first attempt at a NMM installer package. Let me know of any issues. 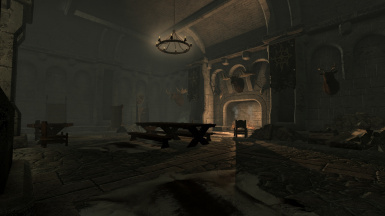 Throughout this game I was bothered by the lighting, be it the fires in Dragonsreach, outside High Hrothgar and many other places that make no light,tons of places where light emits from the center of two fires rather than from each one or just from the middle of the room, occasionally necessary (there are limitations) but the vast majority arefixed, as well as the fires outside that don't light the landscape around it . 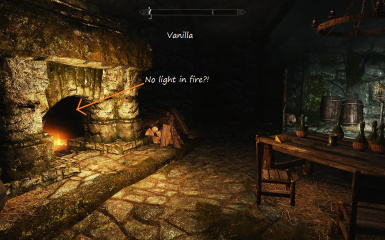 This mod aims to fix all that, making all light come straight from a light source and to have all light sources make light. Originally I was just going to make this fix for myself but the more work I put into it I thought "hey, maybe others would like a fix for these things as well." 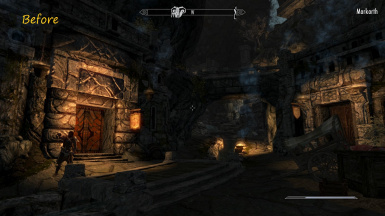 After 50,000 subscriptions on Steam, 5000+ endorsements here (wow), getting to the point where I feel actually covering all of Skyrim is within reach, and my collaboration with JawZ I can assure you that this has gone far beyond anything I expected! 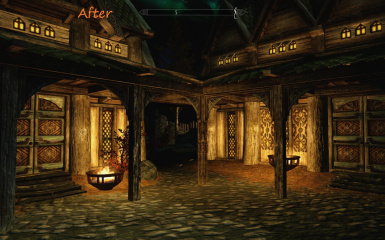 Offers more shadow light bulbs and non shadow light bulbs without causing any visual bugs, like light flickering. 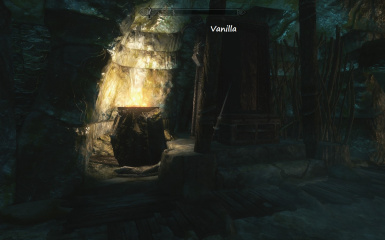 No scripts, just vanilla light bulbs done right. 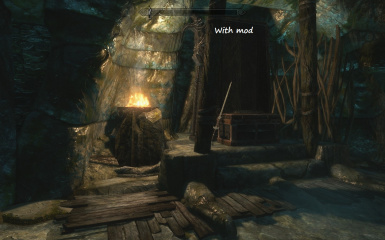 As for other type of mods, let LOOT decide where in your specific load order is the best place for respective files available from this mod. 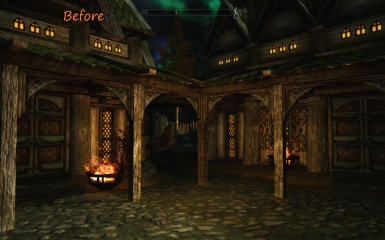 Just keep in mind of having interior ambient/fog/directional lighting changing mods after the Relighting Skyrim files, like mentioned above. 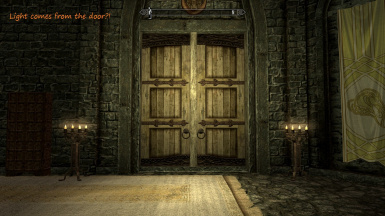 Probably best to use clean save procedures, we recommend at least being outside when you save before uninstalling. 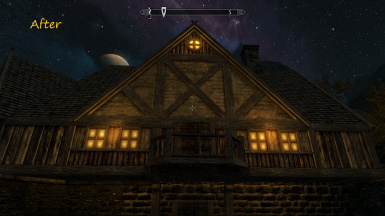 Delete any .esp files starting with "Relighting Skyrim"
Delete "LightingBall" and "LightingBallController" then go into the "source" folder and do the same.